Today’s technology landscape requires applications to maintain worldwide accessibility, functionality across platforms, and the ability to run at a massive scale in order to succeed. The solution comes in the form of the cloud – and its ever-evolving and increasingly complex state. 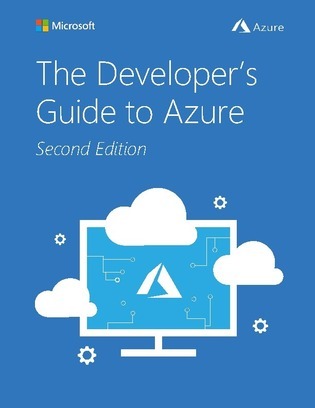 Whether you’re still weighing your options or haven already begun your journey into the cloud with Microsoft Azure, this guide will help you navigate it from the perspective of a developer and help you decide how to best optimize your applications.